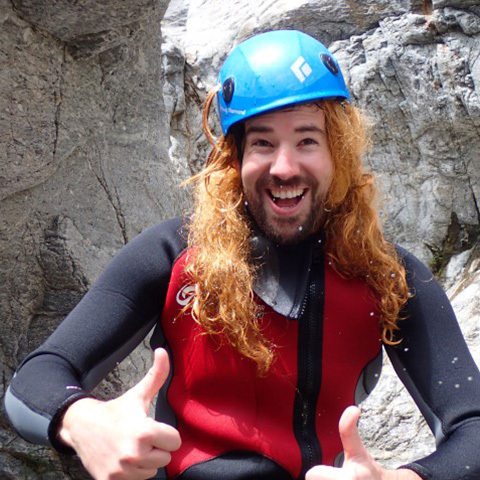 Canyoning is an ideal activity for large and small groups of Corporate Events, Incentives and Team Buildings. Our team organizes programs for bachelor parties (STAG) in which you can choose activity packages or a single experience of canyoning. 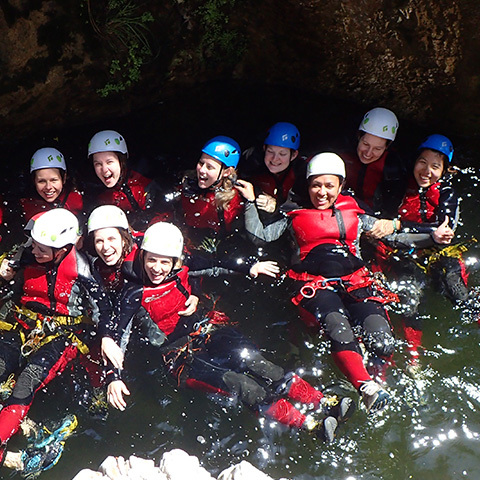 Our team organizes programs for bachelorette parties (HEN PARTY) in which you can choose activity packages or a single experience of canyoning. This is a very special package experience for adventurer families! 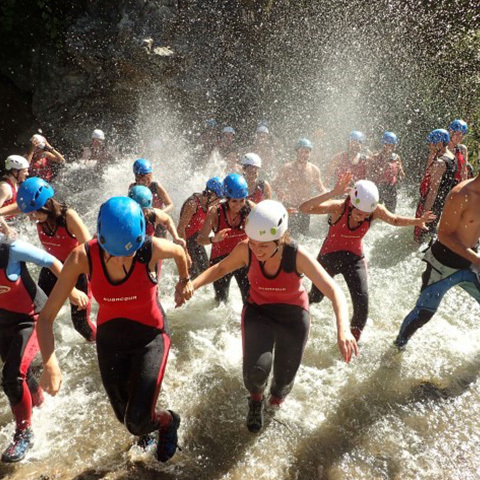 An unforgettable vacation with a Canyoning Trip and a exciting survival workshop in our forests! 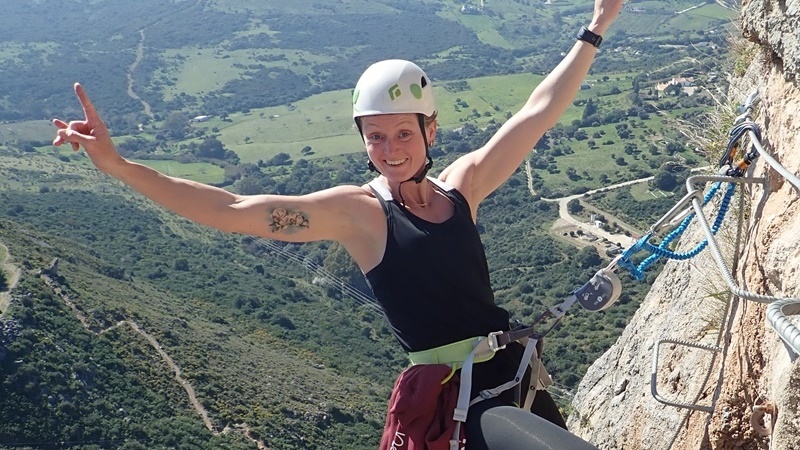 Check our “Pure Adrenaline” package which contains a mix of the most breathtaking activities: Canyoning and Via Ferrata! Set your perfect adventure day now! Discover both sides of the “Deep Andalusia” with this amazing package! 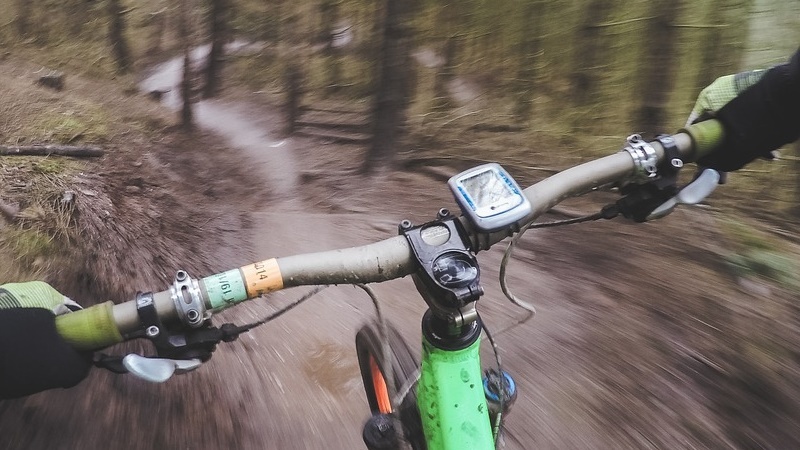 Have a great canyoning day and enjoy a breathtaking E-Bike route on our countryside! If you love the water you´ve come to your perfect package! Discover one of our amazing canyons and get your deserved relax time with an exclusive boat route on Estepona´s shore! 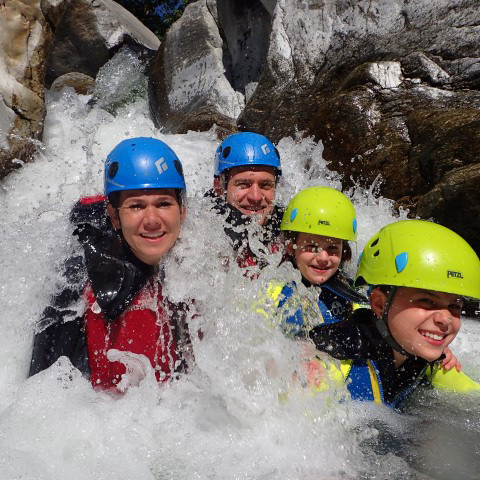 Check our “Pure Adrenaline” pack wich contain a mix of the most breathtaking activities: Canyoning and Via ferrata! Set your perfect adventure day now! Discover the both sides of the “Deep Andalusia” with this amazing pack! Have a great canyoning day and enjoy a breathtaking E-Bike route on our countryside! If you love the water you´ve come to your perfect pack! 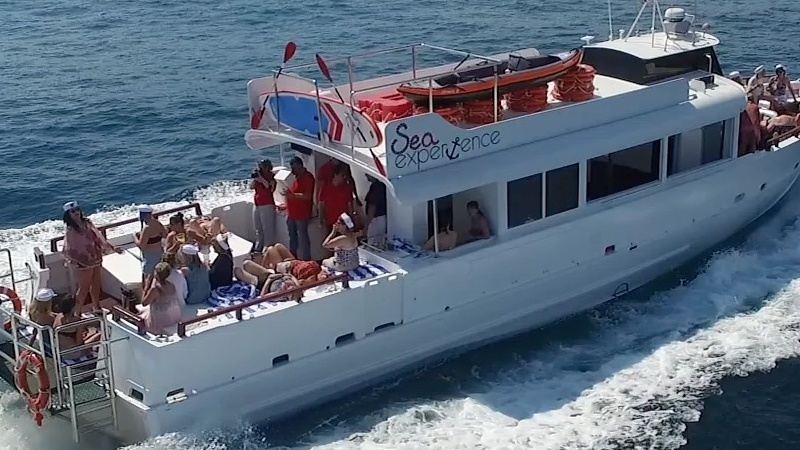 Discover one of our amazing canyons and get your deserved relax time with an exclusive boat route on Estepona´s shore! 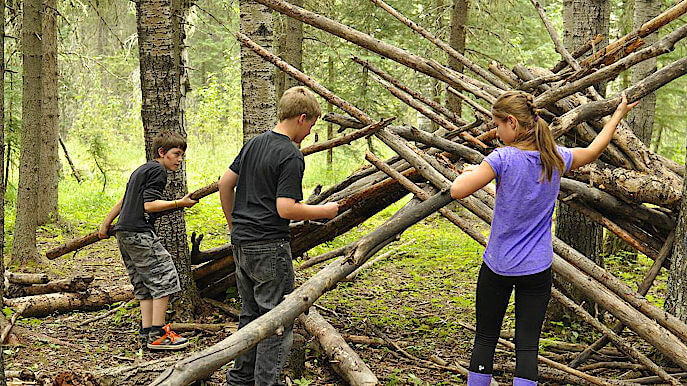 A great experience for friends group, families, stag, curious of nature and adventurers.